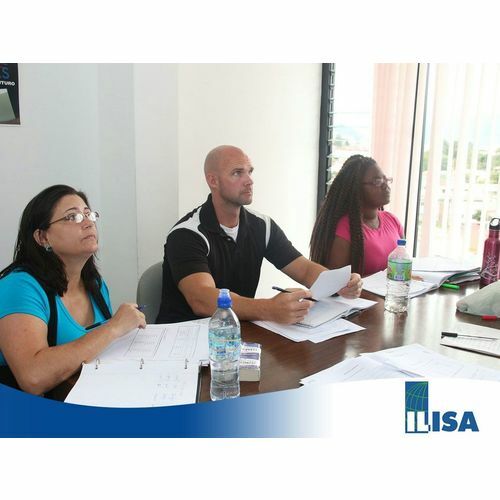 IH Mexico runs a wide range of teacher training courses for those who want to get started in the profession, and those with years of experience who equally want to develop their practice further. We offer course at all different levels, from the early stages of development up to first degree and master’s degree level: TKT, CELTA, ICELT, IH CAM, and Delta. We run around 20 CELTAs, 16 ICELTs and 2 Delta every year. We are the largest training centre in Mexico and the third largest IHWO centre in the world. We have part-time, full-time and on-line options, including Blended Delta and Online CELTA. We are also a very active recruitment centre and provide our graduates with help in looking for job offers both in Mexico and worldwide through our own local network of contacts and the IHWO job and recruitment centre. We strongly encourages you to participate in our homestay program in which you are placed with a local host family during your stay. We can assure you that we take the utmost care in selecting and maintaining our families. You can count on a clean, well-maintained home, delicious food, and a friendly family who will give you many opportunties to speak Spanish. And, of course, if you have any special concerns about your homestay, feel free to share them with us. 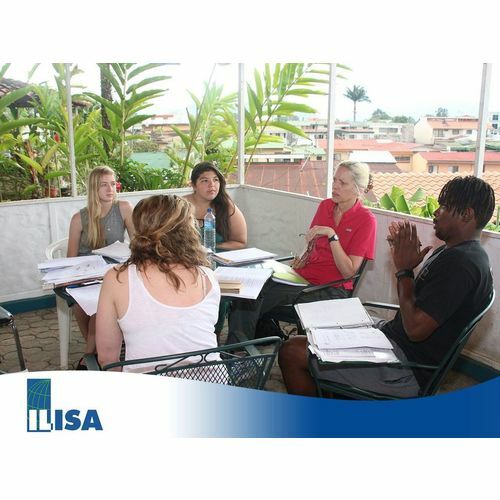 The homestay program provides you with the opportunity to be completely immersed in a Spanish-speaking environment and to share in Costa Rican cultural traditions with your family. The cost per week is $210. Of course there are instances when staying with a host family may not best suit your needs. For example, professionals who need both additional space and privacy to fulfill their work responsibilities while abroad may find a hotel or aparthotel more comfortable. There are many apartments available in the area that can be easily booked through Airbnb. Candidates need to make a deposit of 500USD within the first week of being accepted. Tuition fees are not refundable but can be transferred to a subsequent course. 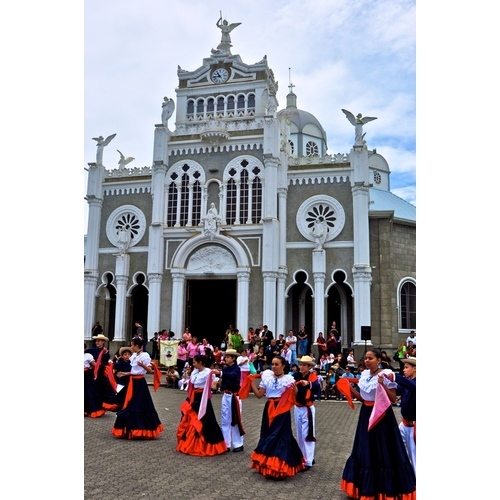 First you may want to know about Costa Rica: Where is located? This extraordinary country lies majestically between the the Caribbean Sea and the Pacific Ocean, in Central America. Its irregular coasts are full of incredibly beautiful beaches, peninsulas, bays, and gulfs that make it a privileged travel destination. Costa Rica is a unique destination where varied ecosystems live together to create impressive landscapes and unique scenic points. The location of Costa Rica is definitely strategic; right in the heart of the occidental hemisphere...just the perfect paradise to enjoy exceptional memories. This popular country destination remains as the safest in Central America, there are just a few travel requirements to enter the country and has a really friendly weather. There are hundreds of activities to do in Costa Rica! This exuberant spot has an extraordinary biodiversity, and combines all the necessary ingredients to satisfy the expectations and desires of thousands of travelers that every year visit the country. In Costa Rica, you can enjoy the ecotourism: its rainforests, volcanoes, rivers and waterfalls; the sightseeing in Costa Rica is just breathtaking! You can observe abundance of natural resources, which are all protected by a consolidated National System of Protected Areas, including biological reserves, national parks, forest reserves, and wildlife refuges. 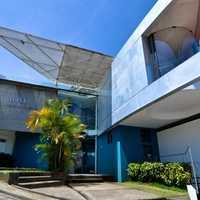 But definitely, the main reason to choose Costa Rica is that this country is perfect for anyone. In order to provide you with the best service possible, International House Mexico needs to know a little about your specific situation. If you have questions, please first select a course from the list on the this page. You can always change course dates later. We are located in the quiet suburb of San Pedro which is close to both downtown San José and the majority of our host-families. We’re far away enough from downtown San José to enjoy the clean air, yet within a convenient 10-minute bus ride from the city center. 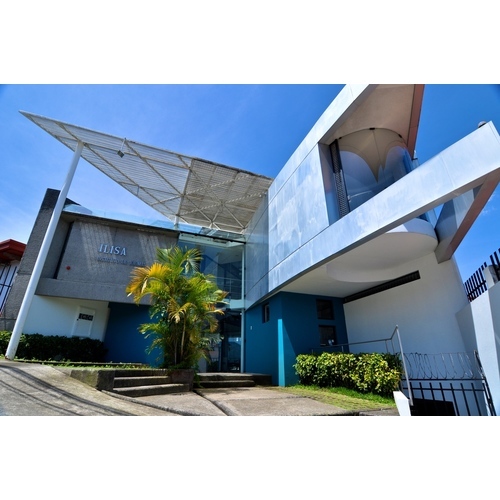 The school´s location offers students easy access to San José’s museums, shops, bars, etc. San Pedro provides a variety of activities for our students thanks to the influence of the University of Costa Rica, which lies only 5 blocks away. The University district has an abundance of cozy little bars, restaurants, and places that offer live music every night of the week. The diversity of places located nearby means that there is something to do for everyone! It was a great experience, with lots of things to do and learn. Tutors were great and willing to help. It was an amazing course and the tutors were great! The quality of the house is really good. The only thing I would improve is the amount of computers used to print materials for classes, since it can get very crowded when several courses are running at the same time. The tutors are amazing and experienced people who are always there to help the trainees in everything they need. The content of the course is awesome as well; however I would've liked to learn how to teach English to a person who has never, ever studied it before. The course was challenging and interesting. It more than met my expectations for the Delta and I would highly recommend the course at IH Mexico City. It was a great experience. I learned how to teach English in a very nice and friendly way. One of the most memorable experiences of my life. Thank you Liz, Richard and Miranda. I enjoyed taking the course quite much. My tutors were honest and professional at all times. The only inconvenience was not having Wi-Fi as we had most sessions in the building around the corner. More or less satisfactory with regard to the instructors, however there were several issues regarding infrastructure. The internet service was terribly inadequate. The wifi did not work properly and there were not enough printers to satisfy the needs of the class. the printing queues were quite long at times. It was great and intense, I would recommend it any time. Fantastic course and great tutors. It really helps develop you as a teacher in a short time! It was a worthwhile experience. I had the opportunity to improve a lot as a professional. My course tutors were much more than great. Really good professionals and human beings. They were always there to support us in different ways!! The course tutors were amazing and very knowledgeable. The course fully lived up to my expectations.